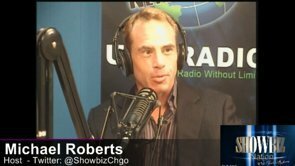 Podcast with Debbie Reynolds from Michael Roberts on Vimeo. Podcast With Jen Bosworth from Michael Roberts on Vimeo. Podcast with Brent Barrett from Michael Roberts on Vimeo.